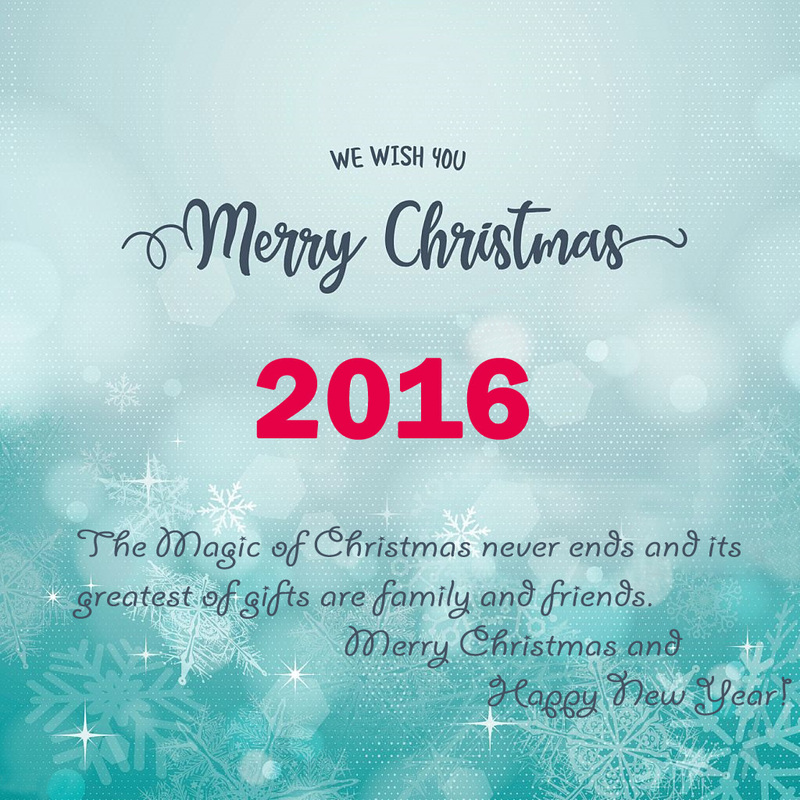 How to make Christmas greeting cards in Photoshop? Christmas was a good celebrating function by the Christians all over the world on every year December 25th. Some of the places Christmas event function was continuously celebrating up to New Year in every month. On that celebration, every people were exchanging their happiness and wish each other by providing gifts, sweets, and wishing cards. Whatever in this digital world it have more options like electronic products like mobiles, messages and social medias like Facebook, Twitter, WhatsApp, LinkedIn, Instagram the real enjoyment is visiting our relatives on their houses and sharing the wishes by paper cards with the different colorful approach. Think that if you prepare those greeting cards by own, you will excite more. Make sure that your new paper size is in the size of 1920×1200 by pixel measurement. And also check it was in RGB mode, Otherwise change it into Image>Mode>RGB color. We believe that you can get useful information from this article. Try it, again and again, you will get different models of Christmas greetings card with your own wish. Also, we are having a fantastic idea to obtain the impressive greeting card by approaching any of the best creative images editing service provider for the cheap cost. We have also the world best image editing service provider name is outsourceimage has successfully functioning its outsourcing in image creation in for all over the world in cheap cost. Outsourceimage Cheap cost of Christmas greetings card images editing service provider compares with its competitors.